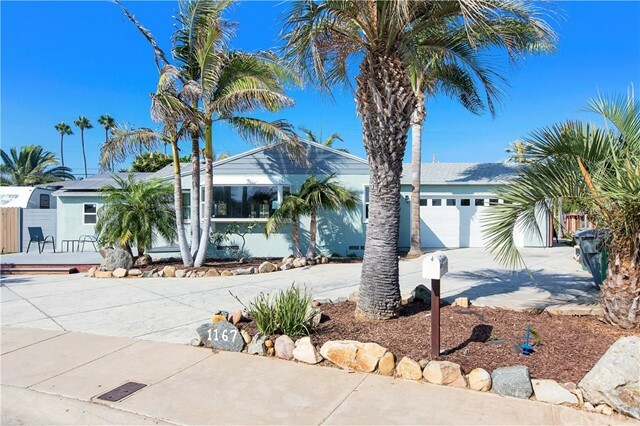 All Imperial Beach homes currently listed for sale in Imperial Beach as of 04/19/2019 are shown below. You can change the search criteria at any time by pressing the 'Change Search' button below. "Seller accepting offers between $599,000-$639,000. Fabulous Single Story Home just a few blocks from the beach!! Features include vaulted ceilings, dual pane windows, cozy fireplace, wood and tile flooring throughout and updated bathroom. Sellers have built a separate leisure room which has a combo swim/spa. Exercise or simply relax in the spa while you watch your favorite sports team. Back yard has a large covered patio and spacious a multitude of fruit trees Neighborhoods: Ream Park Equipment: Range/Oven Other Fees: 0 Sewer: Sewer Connected Topography: LL"